Looking for a guide to family friendly board games? 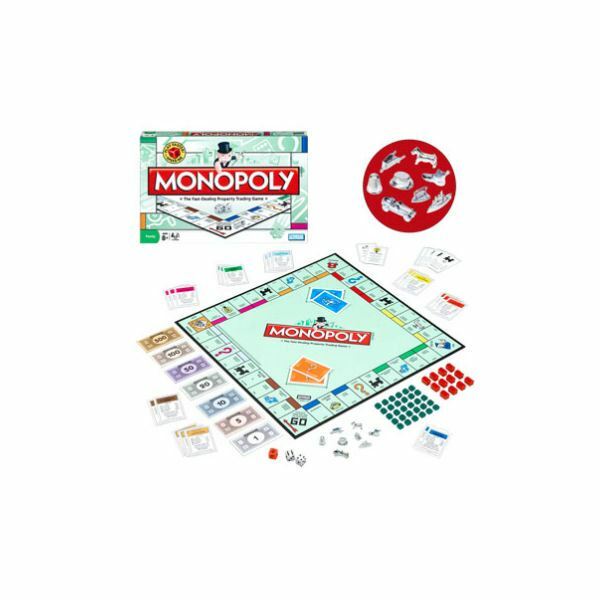 This article has the best guides to help you pick out the perfect games for your family to play on the next family game night at your home. 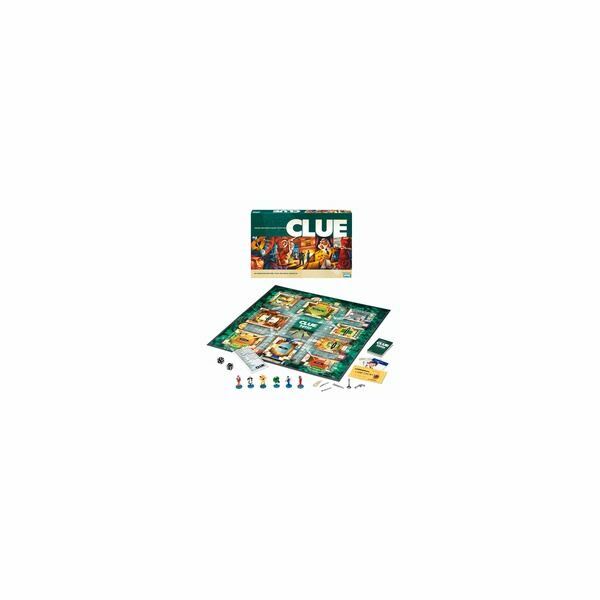 So, get the games ready, snacks made, and your family together for some old fashioned game night fun! These articles are a guide to family friendly board games that your family will enjoy on the next family game night that you have. These games are classics, and are really timeless games that people for generations will enjoy playing. So, grab some of the games such as these, and introduce them to your family to play. 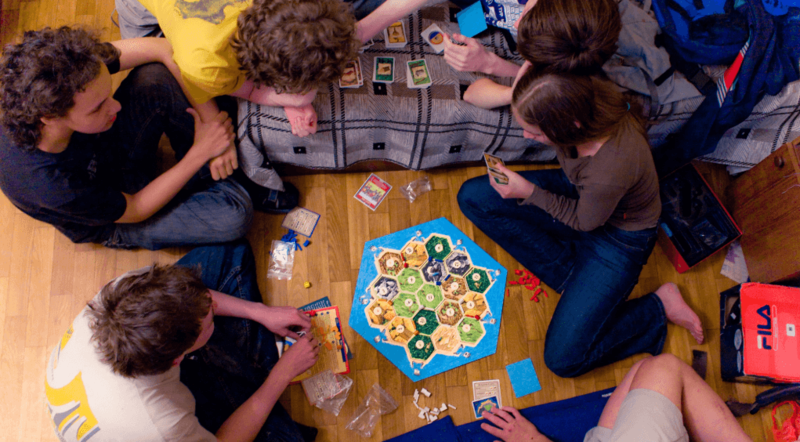 Many of the regular and classic board games won’t be fully enjoyed by the older kids, such as teenagers. 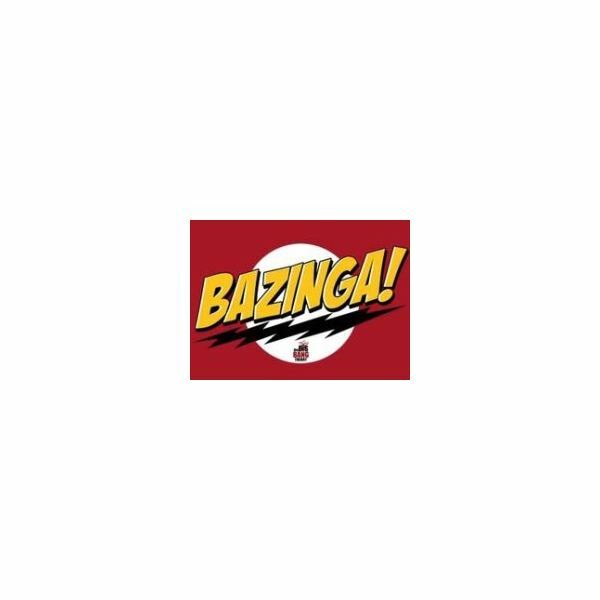 They would prefer some of the more interactive and pop-culture related board games. 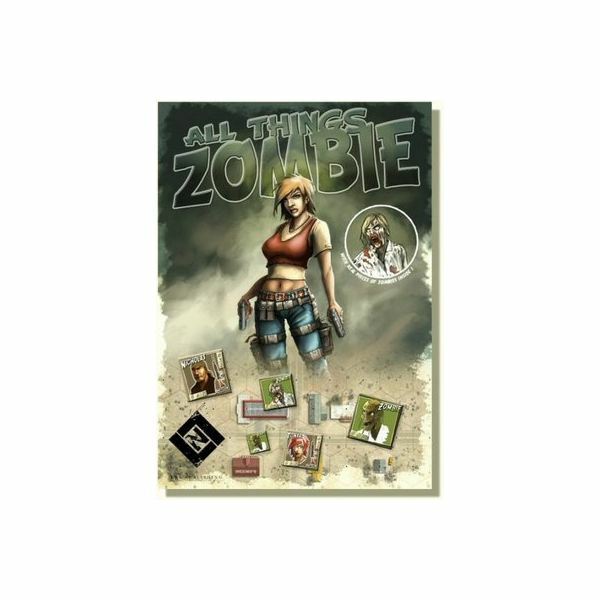 These articles will help guide you to select some of the more popular games for the older kids to enjoy. 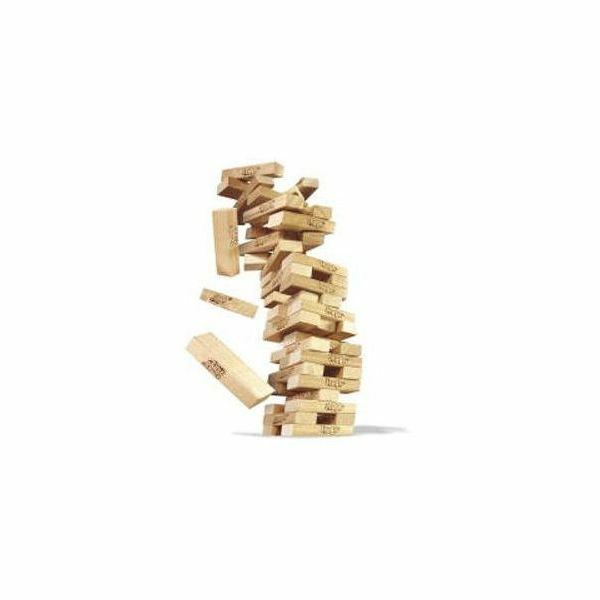 Although dominoes and games such as Jenga aren’t technically a board game, they are fun games that can be enjoyed for the whole family. These guides will help you select which of these games would be best for your family to try out on your next game night. 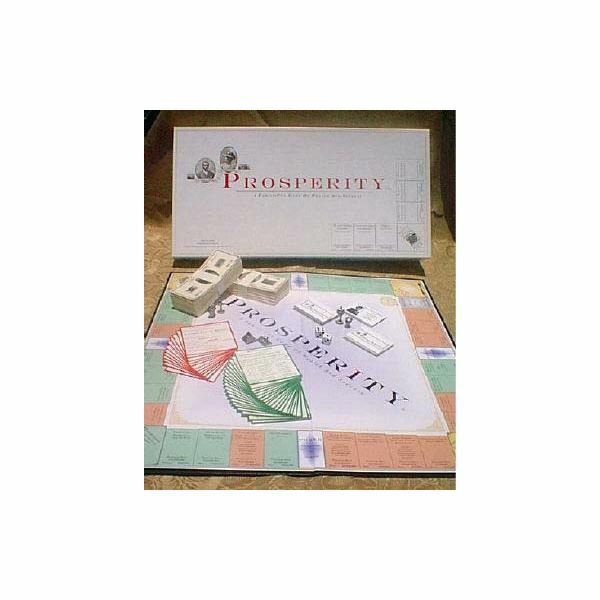 There are some board games that are directed towards playing in school, with the purpose of learning something such as math or geography. These guides will direct you towards the educational games that can also be played at home, and may actually teach the whole family something. Sometimes you want to play a board game that isn’t available or hasn’t ever been made. The only thing to do when this happens is to make your own board game! These guides help you to make specific games or give you a general idea on how to make one for the type of game you want to play. 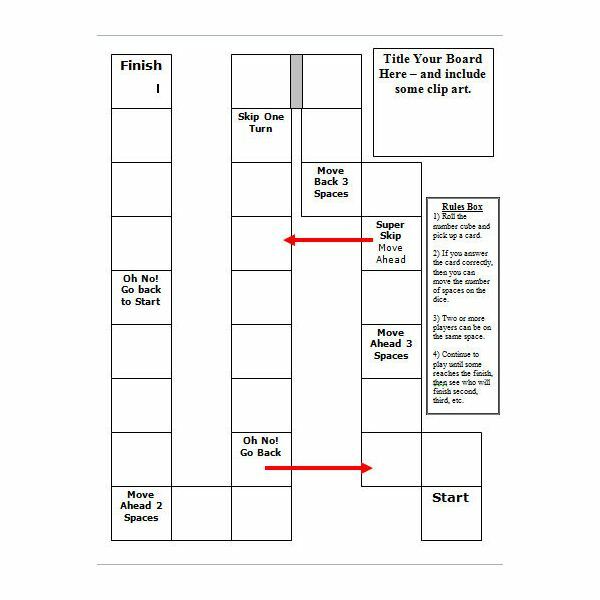 These are great to use for school projects, holidays, and of course, family game night. When you aren’t having a family game night and want to play some of these board games, they can now be found online or as an app for your smartphone. These articles will guide you on some of the more popular versions of these games to play on your browser, or on the iPhone. Does your family have a family game night each week (or maybe once a month)? If so, I hope that these guides to family friendly board games helped you to pick out something new to play. What games are the biggest hit for your family? Leave comments below to share your experiences. 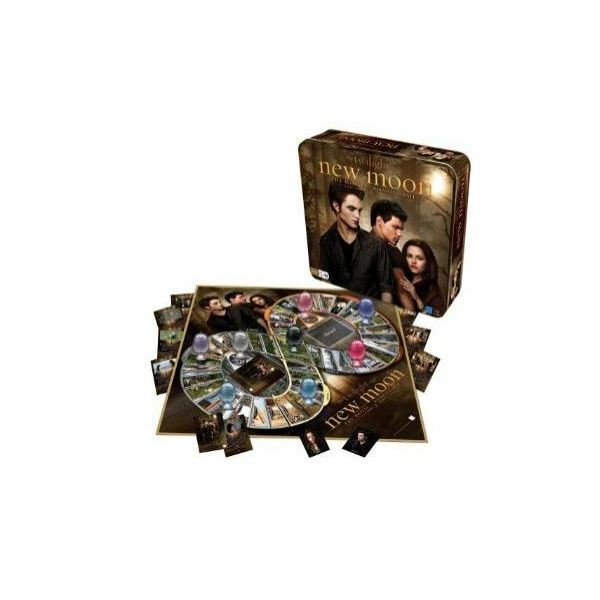 Images from Jenga, Monopoly, and the Twilight Board Game.